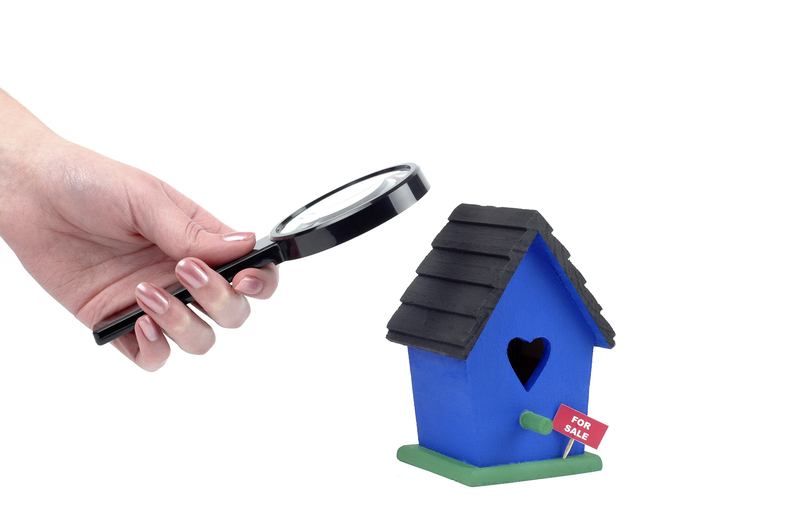 A home inspection is a decisive element in any home purchase. Most home buyers make their bid based on the results of the home inspection report which may reveal internal or structural issues—a significant factor in every purchase offer. In an industry which requires crucial property evaluation, home inspection in the snow may not be something everyone looks forward to. Prospective home buyers commonly call their agents and attorneys to postpone their inspection, or make excuses why they only need a limited report. But there’s another side of winter inspection home buyers should know about. Despite the frosty weather, checking a property this winter season is actually recommended by many real estate gurus. In our last post, we’ve shared some points why homeowners should buy a house during winter. Right now, we’re explaining a few more benefits one can gain in having their potential home inspected this season. Of course, this is done with a good property management inspection program like SnapInspect. Many home buyers purchase their homes during the spring and summer season. But little do they know what the winter months can do to their properties. It is only until the arrival of the snow do they see how difficult it is to reside in cold rooms and how difficult it is to heat a home. How Important is it to Have a Winter Property Inspection? If you are purchasing a second home and you’re thinking of using it as a rental property to generate revenue, then a winter digital property inspection is even more necessary. There is nothing worse than having a tenant complaining about access or comfort issues during the winter season. When an agency receives a complaint, they do all their best to handle it quickly, ending up with a poor repair (mostly at an excessive price). As a landlord, it can be costly to have a tenant moving out to another property, resulting your home to be dropped. Another unwanted issue you want to avoid is that the tenants tend to make temporary and dangerous repairs by themselves. Winter home inspection is the best way to see how a property faces the toughest season of the year. When performing this, make sure you are armed with the right tool, such as a property inspection app, to easily update your reports and to help you give the most balanced review of a home. Make sure you’ve got everything covered, and detect unwanted residential problems which may be difficult to repair during the colder months.